It’s been a while since we last had a new home replacement pop up to drool over, but fortunately for all of you, one landed in our inbox this morning from someone you may recognize. Anyone recall the name REALigion from the DarkEdge days? Well, he’s reappeared with a new goal of making an installable UI for every single “powerful” Android device on the market, including tablets. 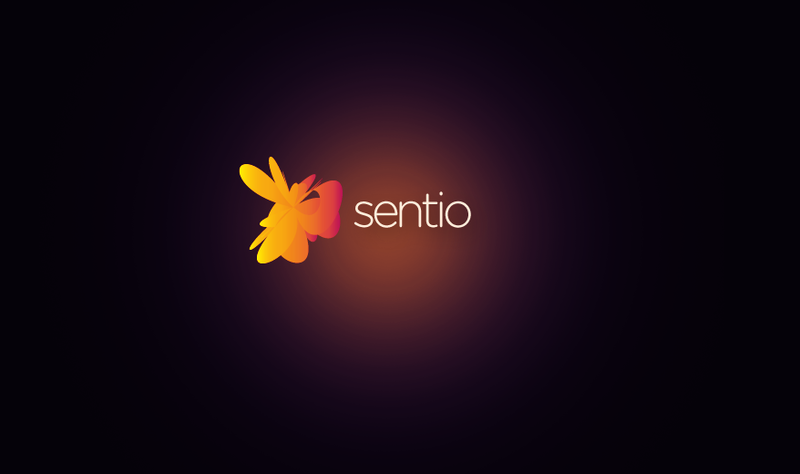 Say hello to Sentio UI. As you may have expected, the Sentio project is far from being complete, but that’s exactly the point of this post. Ethan (REALigion) has asked us to help spread the word on this new project and to get some public feedback from all of our readers. You could play a big part in the future of this new UI, so make sure to let him know what you think in the comments. Pricing for the final project would likely be tiered, starting with free and paid versions, but could allow users to move up to a subscription service if they want that much control.